Crouch End is a vibrant neighbourhood in North London, a creative place that supports local independents, in 2018 we came across a unique, characterful building and we fell in love. 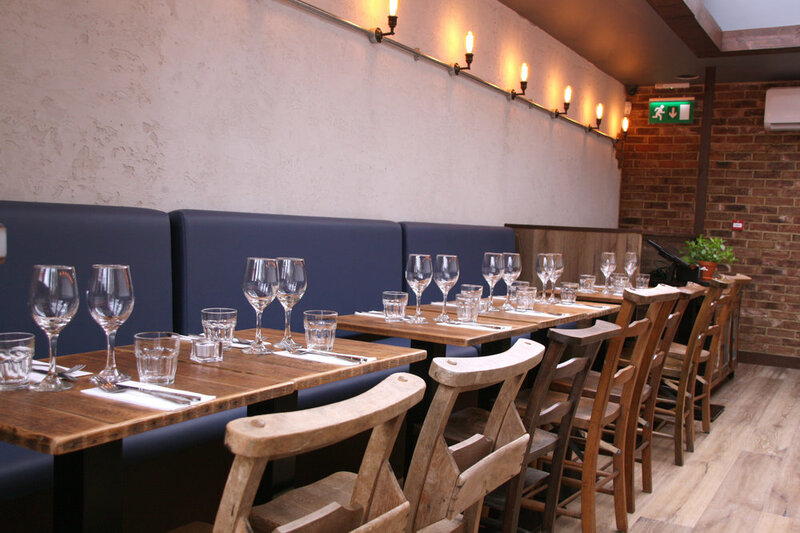 Just like in Exmouth Market, our menu is based around regional small plates and beautiful bowls of fresh pasta. 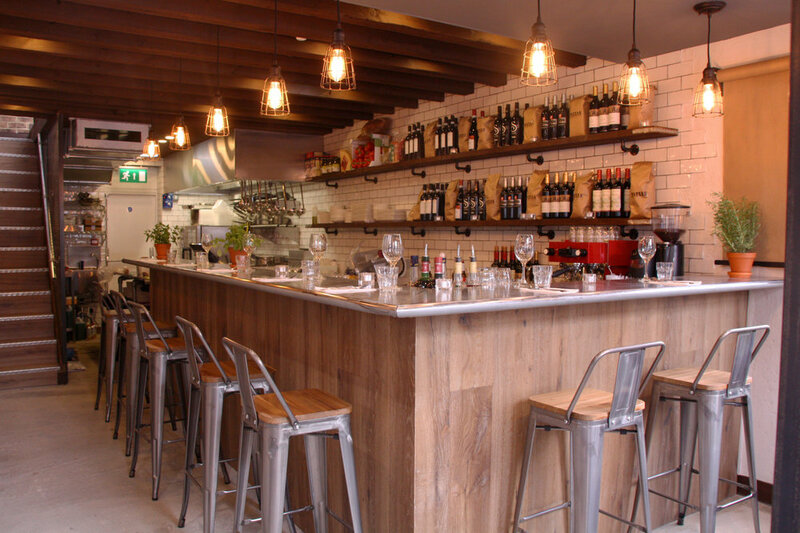 You are invited to sit at our bar and watch the kitchen in action, or dine in our bright dining area.